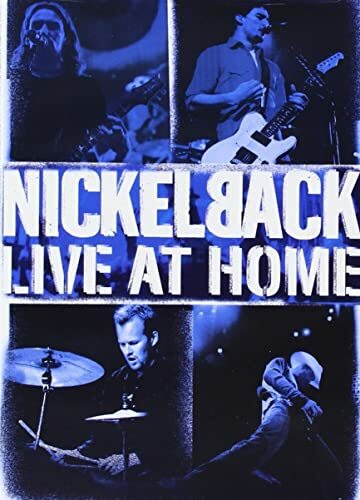 That is not a Canadian movie. It was just filmed here. When I worked at a video store I put "Star Wars" in the foreign films category because it was filmed outside the US. Did anybody find it there without direction? Or is this one of the reasons video stores are no more? I thought here was Canada. Are you based in the US now? 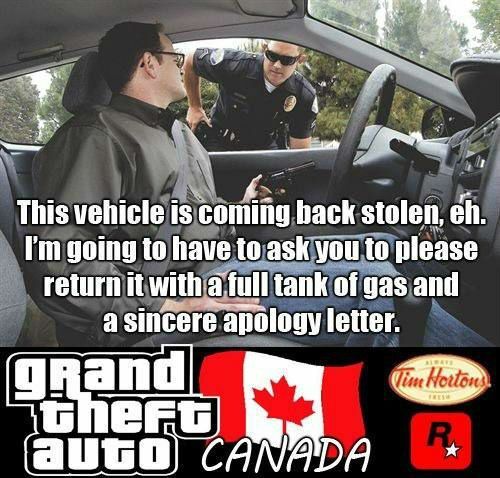 Here is Canada. Just because a US film is filmed in Canada does not make the film Canadian. It was almost exclusively filmed in Canada, eh. Just because it is filmed here does not make it a Canadian film. No Canadian would view something filmed here as a Canadian film. 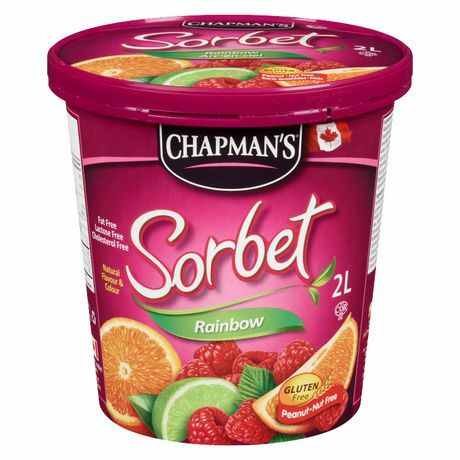 Go have some rainbow sherbet. Since you're in Canada, can you pick me up some ice cream? 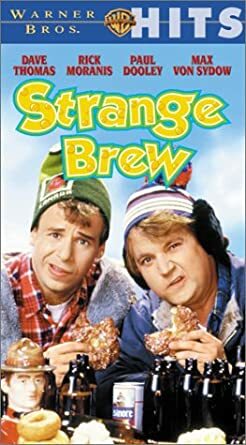 Strange Brew (also known as The Adventures of Bob & Doug McKenzie: Strange Brew) is a 1983 Canadian comedy film starring the popular SCTV characters Bob and Doug McKenzie, portrayed by Dave Thomas and Rick Moranis, who also served as co-directors. Co-stars include Max von Sydow, Paul Dooley, Lynne Griffin and Angus MacInnes.